Converse Cons Debut New Collection "Converse x Trash Talk CONS Pro Leather Skate"
No really, when it comes to nails and this spectacular summer weather we need to embrace bright colors! This time around we’re all about showcasing extremely creative nail art and if we want to keep it simple with a solid color we can do that too. 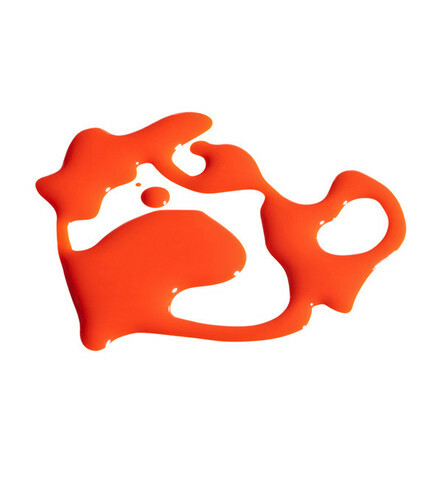 It’s evident that radiant orchid has won as the color of the year, but orange is always hot! 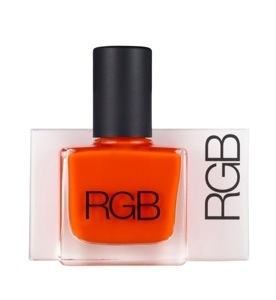 RGB introduces their take on orange with the new, Brilliant Orange nail lacquer. With just two coats you’ll be good to go. It is now available online and retails for $18 USD. Check it out here.